A new art show to benefit the Homeless Alliance, Verbode Urban Core Artists, will feature the work of Christie Owen, Marissa Raglin, Trevar Peterson, Tim Cooper, Katie Henderson, Kendall Schulz, and Tim Kowalczyk. 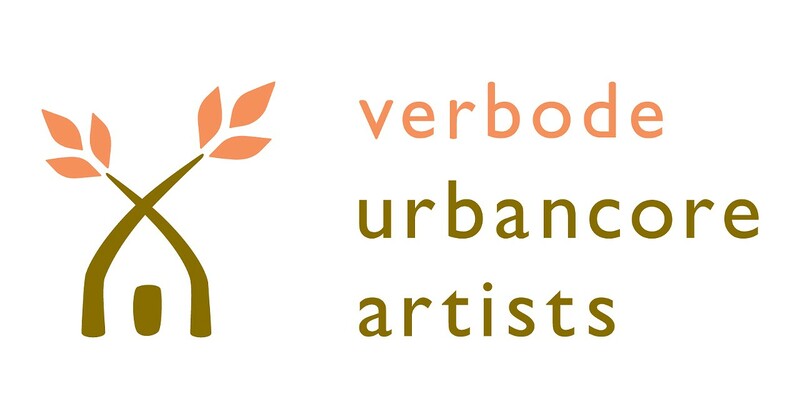 Verbode Urban Core Artists is an artist-run curatorial and event collaborative founded in 2016 by Verbode real estate owner, Sarah Bytiqi and artist, Christie Owen in Oklahoma City. The real estate group provides Christie with a showroom for the year and hosts quarterly openings. Christie elected to invite her fellow artists to participate as an initiative to attract more attention and support for local artists.